Step up for survivors! 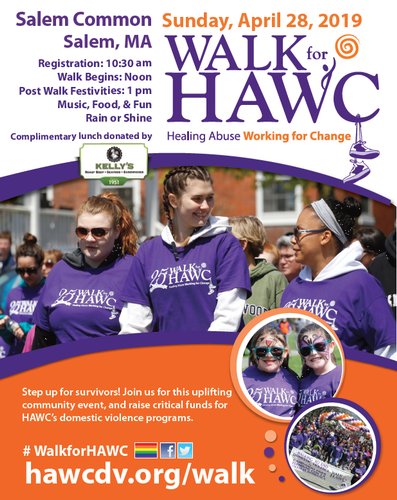 Join HAWC for this uplifting community event, and raise critical funds for HAWC's domestic violence programs. 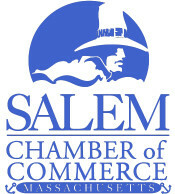 The 27th Walk for HAWC is scheduled for April 28, 2019 at the Salem Common. Register your team today! HAWC has several community sponsorship opportunities available for organizations interested in participating in the walk!